We see planning as a tool for making things happen. Our aim is to deliver benefits for our clients and the wider community. We do this by combining an in-depth understanding of planning legislation and policy, broader development objectives and commercial imperatives, with a rigorous approach to analysis. We blend our technical expertise, commercial and political awareness, creativity and negotiation skills to meet a wide range of client requirements. We work together and identify the planning issues and opportunities up front so that clients can make investment decisions that are better for everyone. 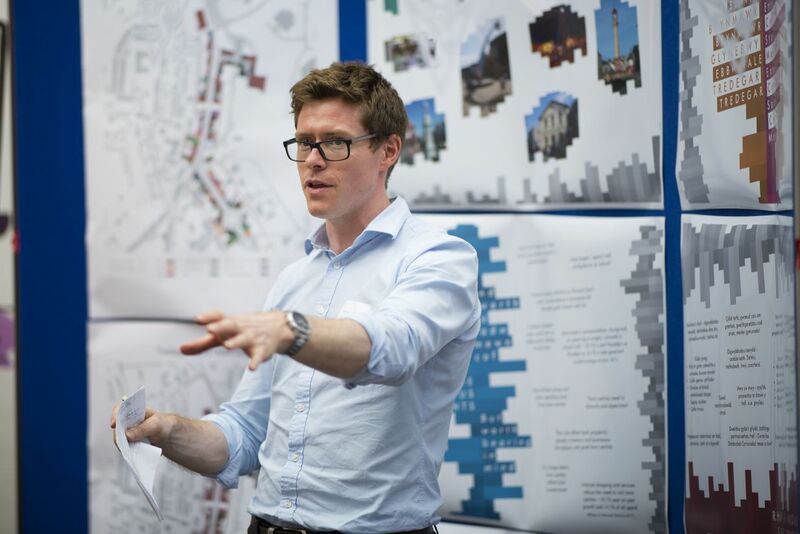 While our planning services can be provided on a stand-alone basis, we add value by drawing on the knowledge of our colleagues with skills in architectural design, masterplanning, urban design and regeneration. By blending these skills and bringing a broad understanding of the forces that shape places, we tell a coherent story to make a compelling case for development. Planning operates in a world that is constantly changing. It seeks to address complex issues. We therefore invest in continually developing our knowledge and evolving our approach to keep ahead of the game and capitalise on the opportunities that this can create.